Pretty much single-handedly responsible for jump-starting Cleveland's T-shirt cottage industry, CLE Clothing Co. is now synonymous with the city's renaissance (like LeBron James, the RNC windfall and Instagram photos of the Heinen's ceiling). Without a doubt, anyone reading this right now either owns a CLE Clothing Co. T-shirt or bought one for some other I Heart Clevelander. It's not all just threads though; the shop traffics in various 216-ish trinkets, books and pieces of art. And for your friends who made the terrible decision to move away from Cleveland (the rent's really not that bad in Brooklyn, guys, and I love eating ramen every meal! 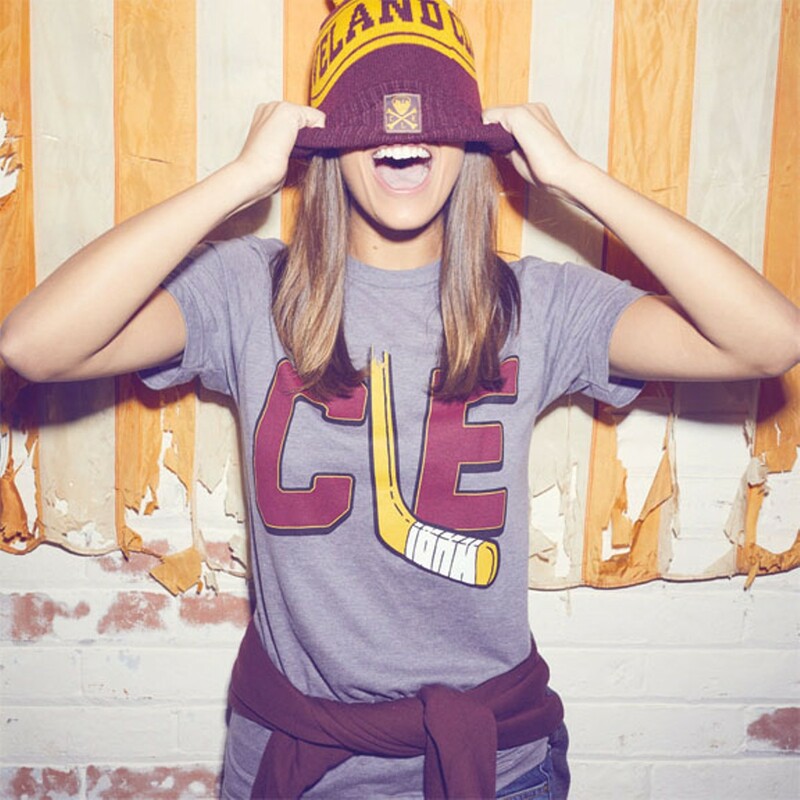 ), CLE Clothing Co. is the one-stop shop for all the cool stuff you can overnight them so they can have the proper wardrobe for that big sports match, or when they just want to let everyone know the general geographic area they are from.